With students in the central Virginia area going back to school in the next two weeks, there is no better time than now to share our favorite lunch ideas for the kids. These are the go-to’s for making lunch packing a breeze and can be done in advance saving you time in the morning. 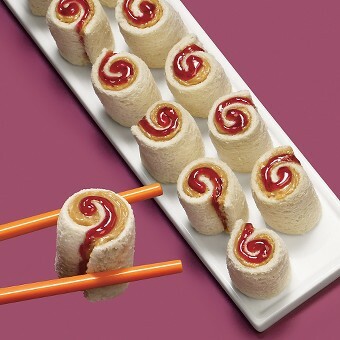 If you have any recipes you’d like to share we’d love to hear all about them. Please reach out to us here, Facebook, or Twitter. Meanwhile, in 4-quart saucepan, melt 2 tablespoons of the butter over medium heat. Add flour, salt, and pepper; cook and beat with whisk 1 to 2 minutes or until thickened. Slowly beat in milk. Heat just to boiling, stirring frequently. Remove from heat. Stir in cheese. Stir in macaroni. Divide mixture evenly among cups. In medium microwavable bowl, microwave remaining 2 tablespoons butter uncovered on High 60 to 90 seconds or until melted. Stir in breadcrumbs and parsley. Spoon on top of mixture in cups. Gently press. 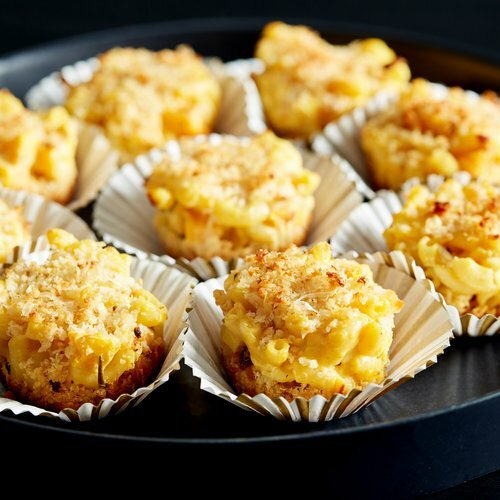 You can add any meat or vegetables that you’d like to give these baked macaroni and cheese cupcakes an extra punch! 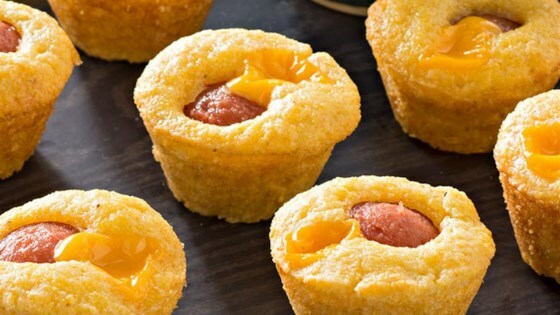 In a large mixing bowl, add the corn muffin mix, egg, and milk. Stir to combine (the batter will be lumpy). Add the corn kernels and Cheddar, stirring once again to fully incorporate. Allow the batter to sit for 3 to 4 minutes. When the pan is fairly hot place 1 Flour Tortilla in the pan. Fairly quickly spread on a few tablespoons of sauce. Then add a layer of Pepperoni (and anything else you like). Top it off with the 2nd Flour Tortilla. 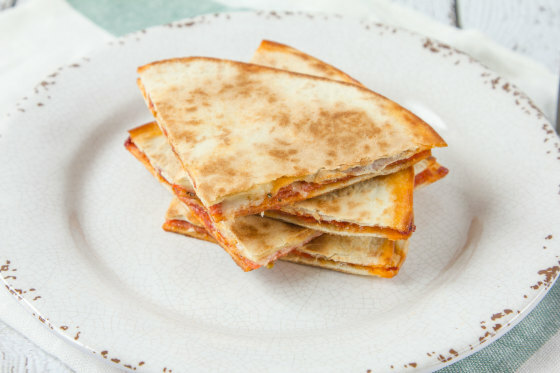 Just like any other quesadilla or grilled cheese let it brown then flip it over. If all of the cooking sprays was absorbed you can spray on a little more, but you usually don’t need to. After both sides are browned and the insides are hot and melted take the “pizzas” out to cool. Once cooled slice in 1/4 like a pizza and wrap snugly with plastic wrap or aluminum foil. We hope your children have an amazing first day back to school and that they have the opportunity to try all of these delicious lunch options we’ve compiled. The Ellen Clark Team wishes your kids and you the best back to school season yet!